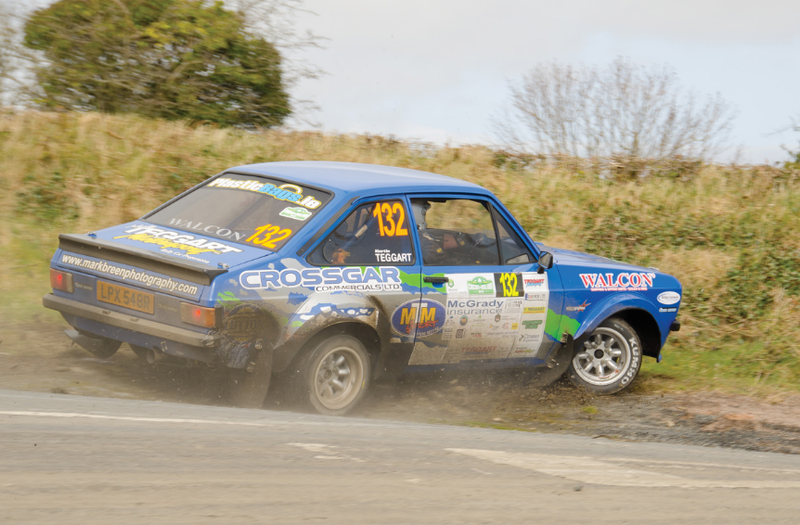 he two-day rally is the third round of the Irish Tarmac Rally Championship in 2019. On Friday 19th the event starts from the scenic setting of Antrim Castle Gardens and finishes on Saturday 20th of April 2019 in Dundrod Motorsport Centre. The centralised service area for both days is situated in Dundrod Motorsport Centre. The uniqueness of this stages rally will see two separate events combining to give a spectacle for competitors and spectators alike. The first six stages of the event on Friday, located close to the rally headquarters in the Chimney corner , will start around 10:00 a.m. These classic stages are on fast flowing tarmac roads which will present challenges for all competitors and provide superb opportunities for spectators to enjoy closed road rallying. Just before dusk the rally will return to Dundrod for the overnight halt. On Saturday morning starting from Dundrod ; additional competitors will join those who participated on Friday to contest a further nined classic rally stages located in Lisburn & Castlereagh City Council area, focussing around Glenavy and Moira and finishing in Dundrod in the early evening. The Ulster Automobile Club, organisers of the Wastewater Solutions UAC Easter Stages Rally are delighted to have the support of our new sponsor as well as significant assistance from Antrim and Newtownabbey Borough Council and Lisburn & Castlereagh City Council for their promotion and staging of this exclusive event.